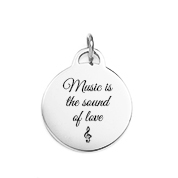 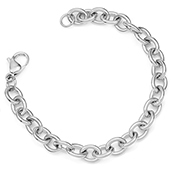 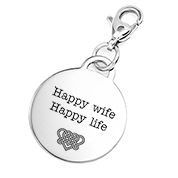 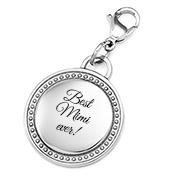 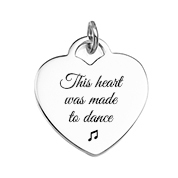 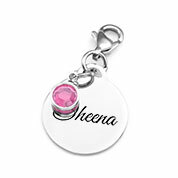 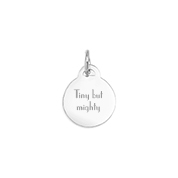 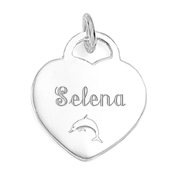 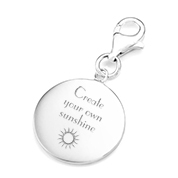 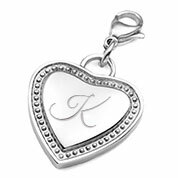 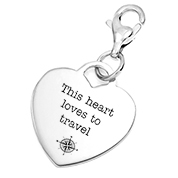 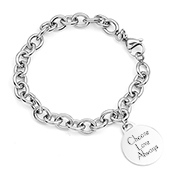 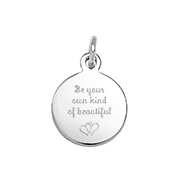 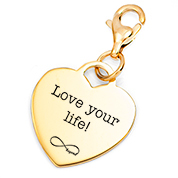 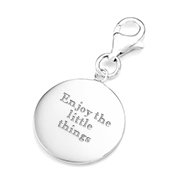 Personalized charm bracelets come in a variety of styles, making it an exciting shopping advneture to choose just the right bracelet for a friend or loved one. 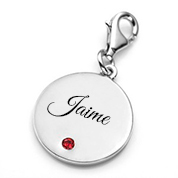 Celebrate their birthday with the gift of a custom charm bracelet adorned with their birthstone or select from one of our beautifully engraved charms. 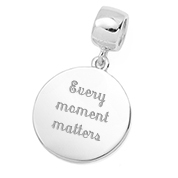 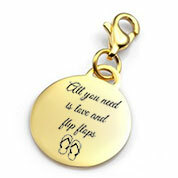 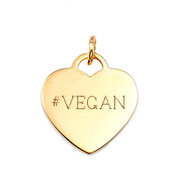 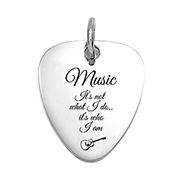 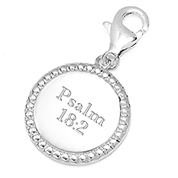 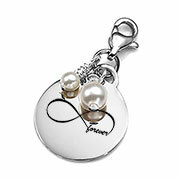 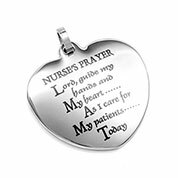 Each day it is worn, will be a sweet reminder of how much they are loved. 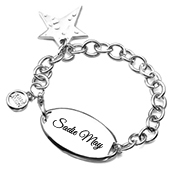 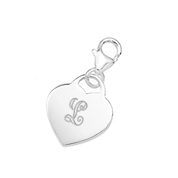 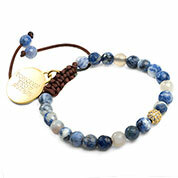 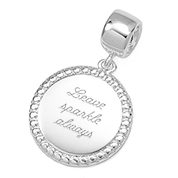 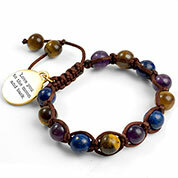 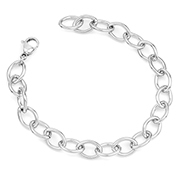 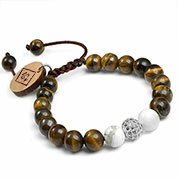 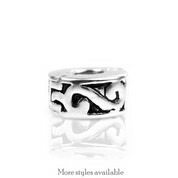 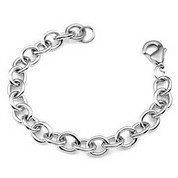 Jewelry is nice, but a custom charm bracelet is a gift that will be cherished for a lifetime.